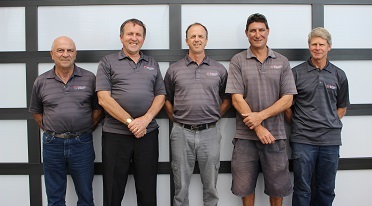 Starting at the bottom as an apprentice carpenter Kevin moved his way up through the building ranks in NSW between 1982-1995 working on various sites from small residential, to commercial to factories/warehouses and high rise residential projects. 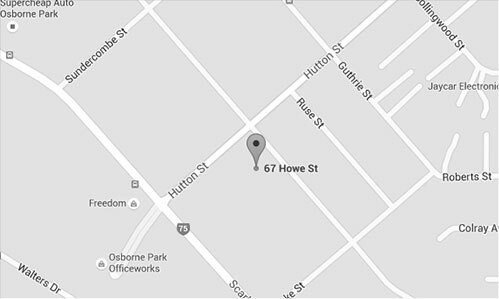 By 1995 he was a self-employed licenced builder in Perth looking for something a little different in the building industry. When he couldn’t find it elsewhere Kevin decided to create the environment he was searching for and, together with Stephen Burns, created Integrity Developments, a place where he could work with like minded people to create projects that they could be really proud of 5, 10 and even 15 years after they’ve been built. 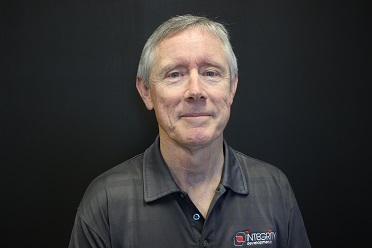 Kevin enjoys being personally involved in all aspects of the business and is personally in touch with clients and involved in the building process from beginning to end. Kevin says that his wife and 8 kids keep him motivated, along with trying to be a good example to family, friends and clients alike. 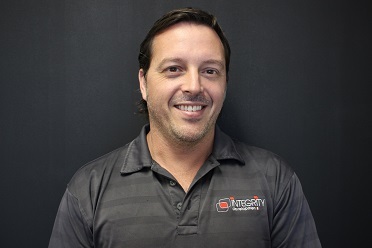 He prides himself on the fact that Integrity is an environment where staff and clients can share their passions and creativeness and can grow and achieve greatness together as a team. Steve Burns also started as an apprentice carpenter with AV Jennings where he was trained so well he won 2 awards, Most Improved Apprentice of the Year and Best Apprentice. While he now owns and runs an ever-expanding Integrity Developments with partner Kevin he is also a qualified carpenter, joiner and builder, and likes to be heavily involved in the finer details of the business. This includes personally estimating many projects, contract signing and contractor negotiations. His focus is on making sure the client is getting the best products possible at the best prices possible so that they are completely satisfied with the services Integrity provides. Steve says that since founding Integrity with Kevin in 1998 he has grown in leaps and bounds in his personal development and has found the whole process immensely rewarding. 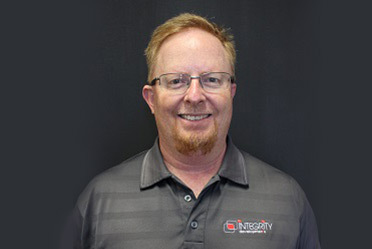 He loves working with clients and finding solutions to problems that arise and working with the great staff of Integrity. Kevin and Steve started Integrity Developments with the desire to create and belong to a business built on high standards. From the quality of their buildings to the way they treat their clients, making sure that the clients benefit is first above all and to instil confidence and trust into the client relationship that we are a business built on integrity and principle who provide quality products every time. Rochelle is a huge Eagles fan and loves the team almost as much as she loves her family. With two young boys she knows exactly how to handle a staff of 15 excitable creatives and is the guiding, calming hand at Integrity Developments. As well as being assistant to the two directors, Rochelle runs the marketing department making sure that Integrity’s brand is fresh and exciting and that we show our best selves to the world online and face to face. Family is the most important thing to Rochelle, so it’s a good thing that Integrity is like a second family to her and helps her feel right at home. Originally from Melbourne Kelvin and his family of four older children moved to Perth in 2002 where the average winter temperature is much preferable. With a love for travel and a background in project management Kelvin feels that problem solving is in his DNA. He loves a challenge and feels that in his current role his passion has become his career. With his knowledge of property development and finance Kelvin has developed a Return on Investment (ROI) calculator which he uses to estimate all development costs from start to finish and helps a client to forecast their profits. 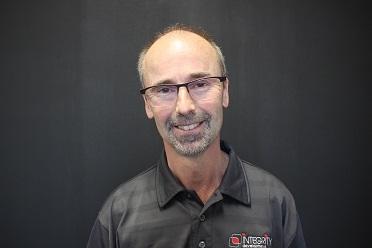 Michael works closely with our clients to guide them through the development process. Originally from New South Wales Michael loves camping trips with his family and playing soccer with friends. Working from client’s plans and specifications Michael’s attention to detail and analytical skills provide a first class service and mean the client always gets a competitive price. With twenty-six years of experience on and off site, Sharad makes sure that all our building sites have quality materials on site, on time. His wife and two kids keep him busy on weekends, as well as his love for all things water sports and yoga. Sharad’s expertise helps our client’s projects run smoothly and to budget. With a childhood love of tetris Nicole now puts these skills to use designing developments and one off custom homes. Originally from Sydney, Nicole studied a Bachelor of Design from Sydney University and later a Masters in Architecture from UWA. One of her favourite things to do is catch up for coffee with friends and family. 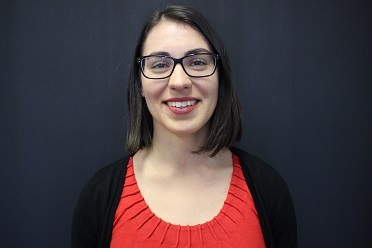 Nicole loves working with Integrity because she gets to be fully involved in the design process from the concept planning onwards and she gets to work with wonderful people. 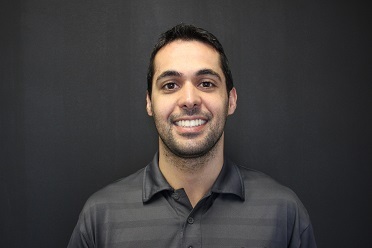 Originally from Brazil Attilio came to Australia with the intention of staying for a year to learn English, but fell in love with the country and moved here with his family. With a Bachelor Degree in Mass Communication specialising in Advertising and an Advanced Diploma in Building Design Attilio’s experience and know-how is an asset to our design team. 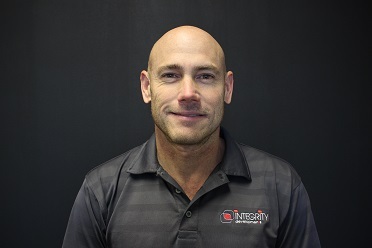 He loves working with Integrity because of the variety and family environment. He loves getting to work on something different every day from single houses to 7 unit sites and everything in between. 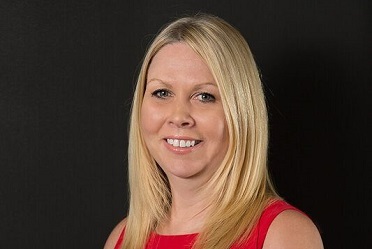 Lindsay has been with Integrity Developments for fourteen years as accounts manager and works hard behind the scenes to keep Integrity running like a well-oiled machine. He enjoys woodworking and building things from scratch and originally hails from Sydney. 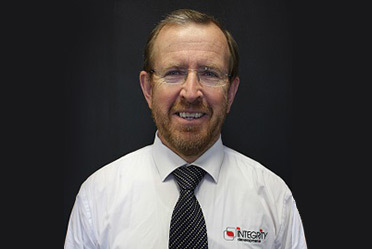 Lindsay enjoys working for Integrity because he gets to work with his daughter Therese who is now his assistant. We take pride in providing our clients with an accessible, on-site supervisor available to discuss any property at any time. Charlie and Marcus, the senior supervisors will guide you through the construction process and answer any queries you may have. They will also manage the construction process and make sure all is kept to schedule. Upon completion Mark will manage the handover and subsequent maintenance period.